Adventure Travel is big right now, with people choosing to see the world in new and exciting ways. Adventure tourism may include such activities as trekking, mountain biking, cycling, scuba diving, zip-lining, and kayaking. Here are the top active travel opportunities you should add to your European vacation itinerary this year! 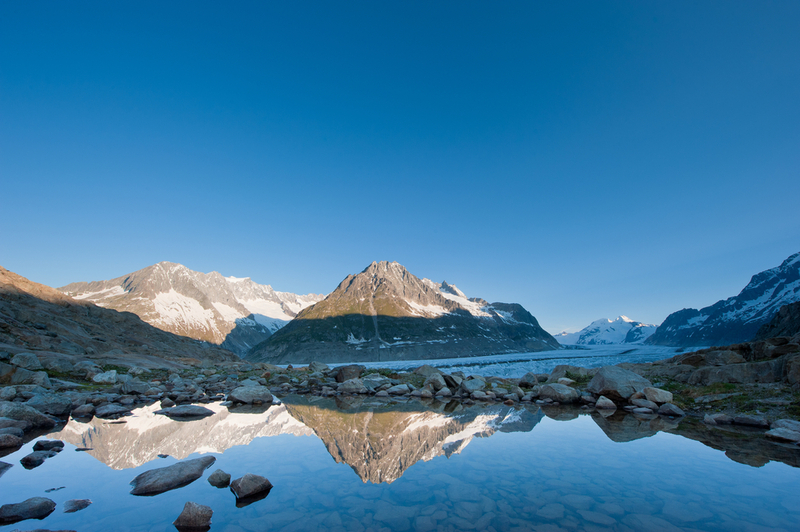 Between the Swiss Alps and Jura Mountains, Switzerland offers no shortage of mountains to hike and explore. The Aletsch Glacier Panorama Trail is one you have to do. Located in southern Switzerland, not far from Zermatt, the Aletsch Glacier is the largest glacier in the Alps, covering 31.5 square miles. Other trails to check out while in Switzerland include the Appenzell Alpine Trail, Wildmannlisloch Trail, and the Aargauer Trail, among others. The ViaRhenana trail is quite long and can take 10 days to complete, but you can always choose to do just part of it. The RheinFall is the largest waterfall in Europe, measuring a stunning 490 feet wide and 75 feet high. There is plenty of canoeing and kayaking to be had in Estonia. Tours abound, which will supply you with all you need for your water adventure. Check out kayaking around the islands of Kolga Bay, found in the easternmost gulf of the Baltic Sea, and stop off at their attractive beaches. There are a number of rivers to kayak on as well, such as on the River Valgejogi, River Ohne, and River Elva. 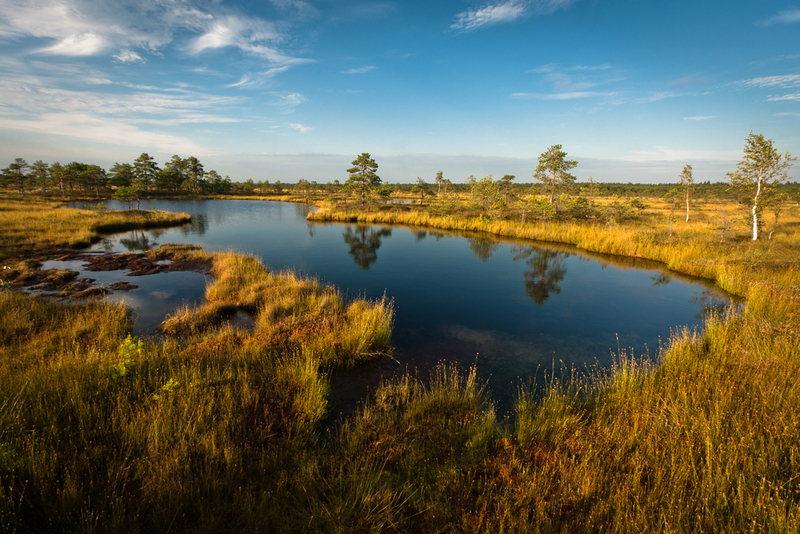 Soomaa National Park, located in south-west Estonia, is a 242 square mile protected wetlands. Canoeing or kayaking here will result in not just beautiful scenery but also the chance to see wildlife such as elk, lynx, wolves, roe deer, and more. 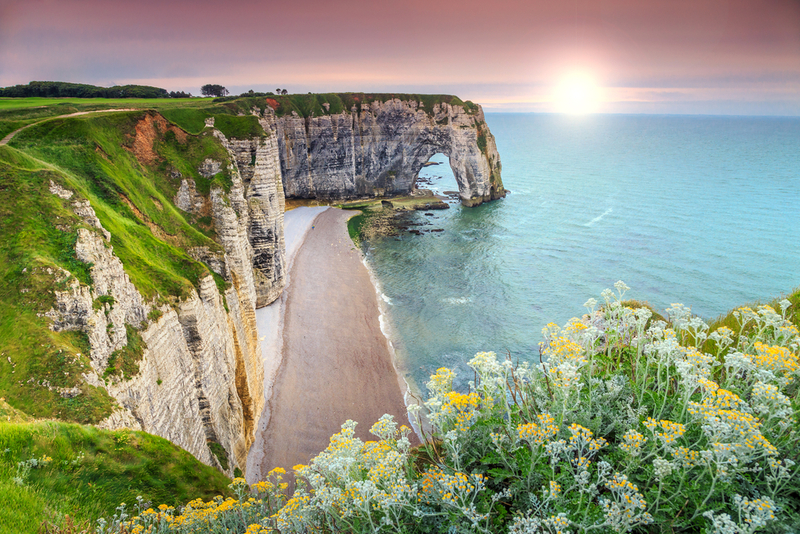 Explore France with a cycling adventure in Normandy! There are plenty of places to rent bicycles and a number of routes to decide between. The 380-mile Velo Francette route will take you from Normandy to the Atlantic Ocean. Choose a more historical route that will take you from the D-Day beaches to the Mont-Saint-Michel, about 130 miles. There are also mountain biking trails in the Manche, the Orne, and the Calvados. You may want to consider doing a cycling wine tour through Burgundy, seeing the countryside as well as towns via bicycle and stopping to sample the famous French wine. There are tons of exciting activities to take advantage of in Iceland! 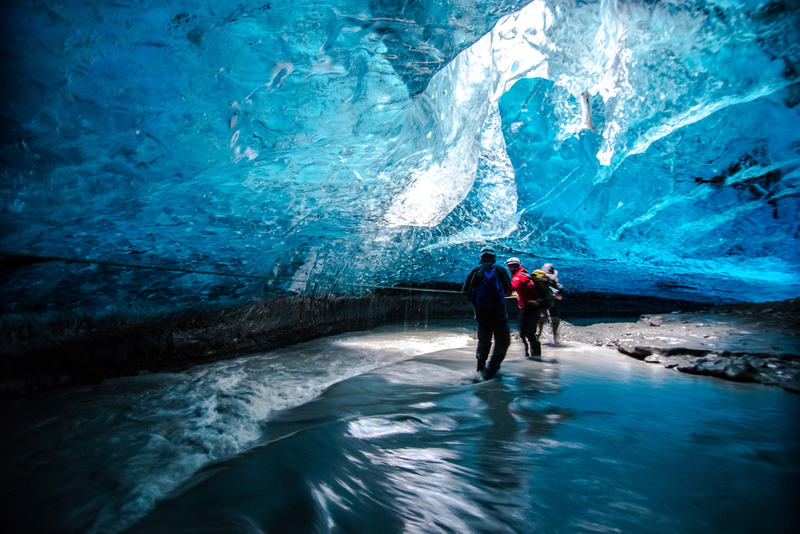 Check out the surreal ice caving tours available and get a unique, other-worldly tour of glaciers from the inside. Go snowmobiling atop of glaciers for incredible views, in addition to glacier hiking and ice climbing. Note that exploring glaciers on your own in Iceland is not allowed due to inherent dangers, so you'll want to go wit ha certified guide. Of course, there is also plenty of skiing and snowboarding available during the winter months in Iceland. If you're not afraid of heights, or maybe you're just looking to get over that phobia, consider these thrilling options in Portugal. There are only a handful of water touch bungy jumping locations in the world, and one is in Albufeira, Portugal. You'll ride 131 feet into the air via crane, and then jump! Your head will touch the Atlantic Ocean before you fly back up to the platform. 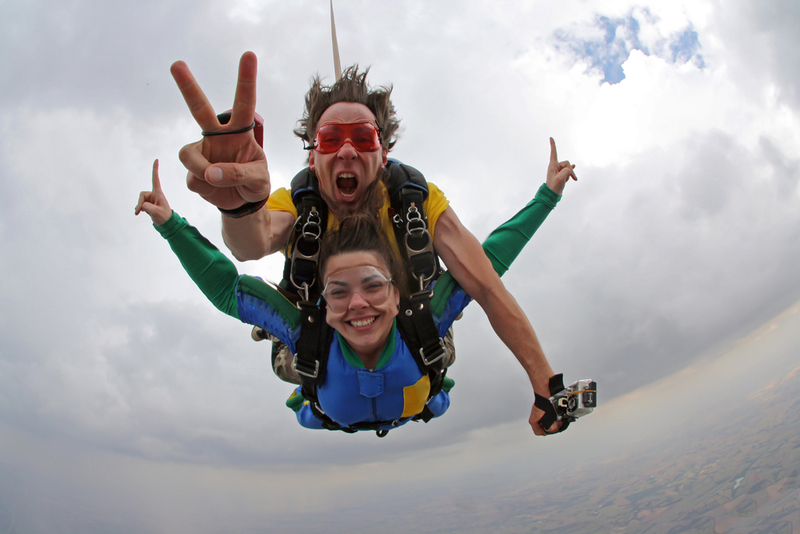 Engage in a tandem skydive, or take the accelerated freefall (AFF) course to skydive on your own in Algarve! There is also an exciting zip line that actually spans 2,362 feet from Spain into Portugal. It is the world's first cross-border zip line, starting in Huelva, Spain. Because there is a time difference, you also time travel back an hour! Before you head out on your trip, make sure you check out our review of the Best GoPro and Action Cameras!